Branch Ironworks, LLC has been in business for more than 20 years. 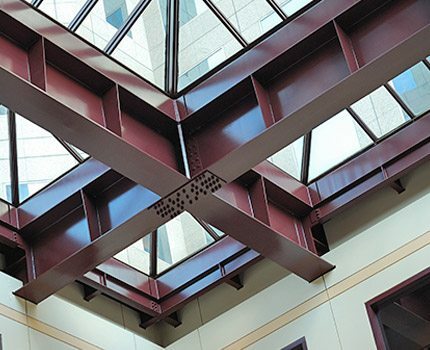 We are a team of ironworkers specializing in commercial, medical, and federal building construction. 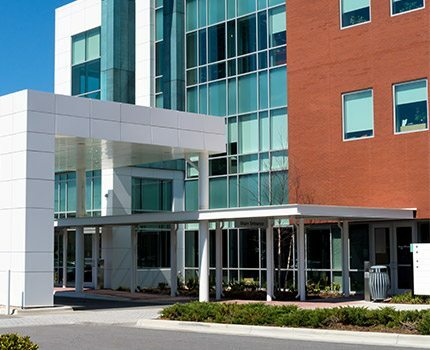 We have completed a wide variety of projects for hospitals, churches, car dealerships, credit unions, government buildings and more. We possess decades of experience and industry expertise which allows us to handle and sized-job on-time and within budget. We take pride in being a name you can trust within the industry. 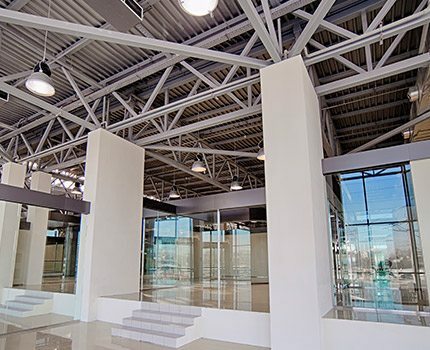 We are a turnkey company, offering both fabrication and erection services on most projects. However, we do understand that there are times when certain services are needed, as oppose to both. That is where you can count on Branch Ironworks to help you meet your needs. We offer stock material, that can be cut to length or custom fabricated to your specific needs. We also offer our erection services for projects that already have fabricated material. If your company is in need of a crew to install a previously fabricated project, we can help. Don’t hesitate to contact us today for a quote to meet your need, whatever it may be. We look forward to working with you. Connecting the iron, tying the rod. Please, Dear Lord, keep them safe and sound. And erect skyscrapers our cities command. So their joints don't ache when they get old. And provide sure balance to their feet. And the symbol they use as a job well done. A tree is used to show the pride that they feel. Who does what only an Ironworker can. Please use the form below to send us an email message. We can also be reached at 817-783-5183. We look forward to talking with you.